Ubud is the true gem of Bali. Even though it’s not a hidden gem anymore, it’s still the perfect place in Bali to appreciate your moment of zen and happiness. Other than that, Ubud has undoubtedly become one of Bali’s popular destinations for great food. From fine dining restaurants to delicate street food, you can find almost everything you crave here. Now let’s dive into the spectacular culinary selection that you must try in Ubud! 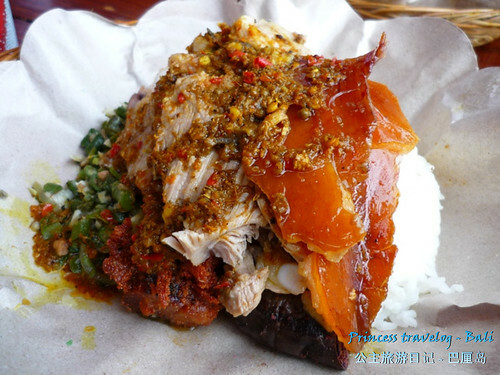 I don’t know about you, but one of the things that flashes right in my mind when I come across the word ‘Bali’ is this this popular babi guling place. This place is known as one of the pioneers of amazing babi gulings in town. I mean, look at those beautiful-looking pig skins and pork meat! The taste is as good as its appearance. Really. I bet your dining experience couldn’t get any better than this. All you need is a plate of delicious fried duck set as shown above, and a lovely tropical atmosphere of this place. Don’t forget the chili selection! So delicious and flavorful. The spiciness is just right. In Bali, you gotta admit that legit Indian restaurants are relatively rare. Well, congrats to you! You’ve just found one. An authentic Indian dining experience during your beach vacation? Sounds like you’re having an unforgettable Indian summer! Yes to another Indian restaurant in the hood! This one will take you to a new level of Indian culinary experience. 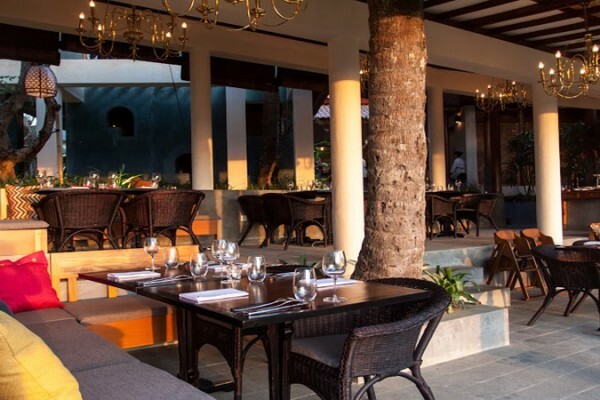 The place is an open space and you get to enjoy Bali’s fresh tropical breeze while enjoying your meal. This is a true hidden gem in the area. The ingredients used are fresh and authentic, and the food tastes amazing. I had an early lunch at this place during my last visit to Bali. I have believed that heaven really exists on earth ever since. But seriously, there are no words to describe how perfect my experience was. The view is to. die. for. The food is incredibly good! 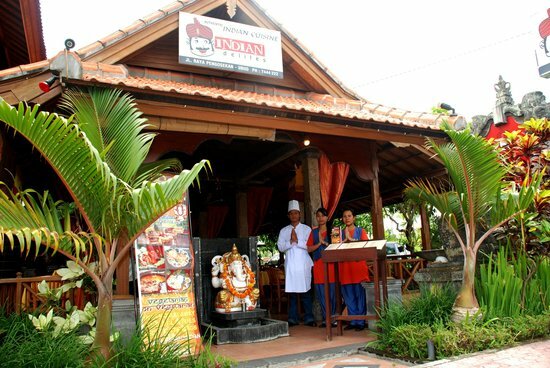 They serve contemporary cuisines with a touch of Balinese technique. Just flawless. The perfect place to spend your romantic evening at. The space is decorated so beautifully, making you feel like you live in the colonial era, but when you look outside, you get a spectacular tropical view like no other. The view will really make you forget all your worries! Amazing food as well, you should order Prawn with Fried Rice. Bali is all about chill house music, enjoyed with them summer cocktails at your favorite beach lounge. But sometimes, you just need something that soothes your mind and calms your nerves, and you know jazz music is the solution. This place will give you a memorable experience. You get to enjoy a delicious selection of fusion cuisine accompanied by live jazz music. So good! The post 7 Restaurants You Must Try In Ubud appeared first on Qraved Journal.